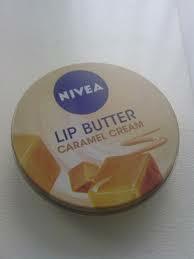 I have honestly fallen in love with these lip butters, they are just amazing. 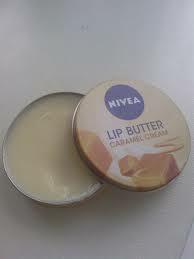 The texture of them is very thick which I prefer on my lips as it feels as though you are actually applying something. It really moisturises your lips and leaves this really nice glossy finish. The lip butters are all made of Shea Butter and Almond Oil which are the two best ingredients to really nourish those lips! At £1.49 each you can't really go wrong, they are just great to carry around in your bag, purse, jacket whatever!